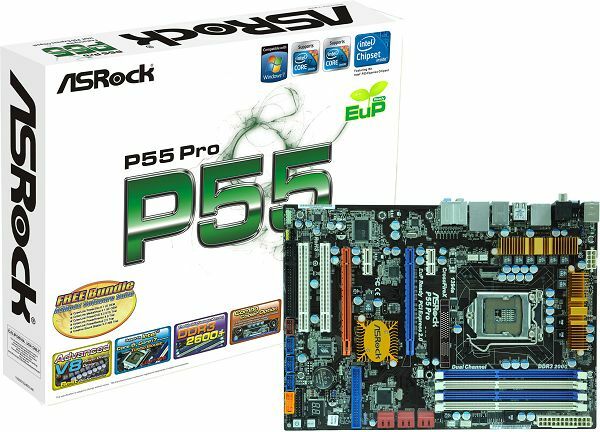 Asrock P55 Pro drivers will help to eliminate failures and correct errors in your device's operation. 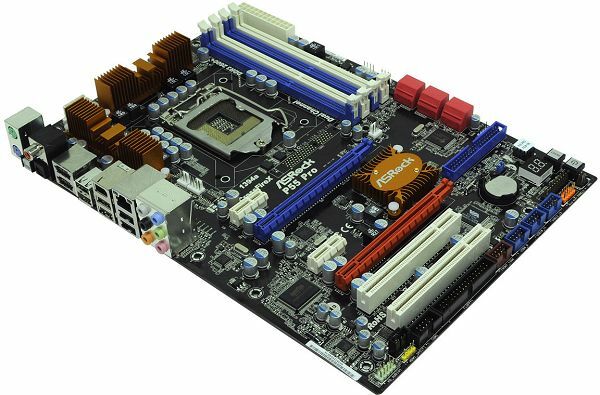 Download Asrock P55 Pro drivers for different OS Windows versions (32 and 64 bit). 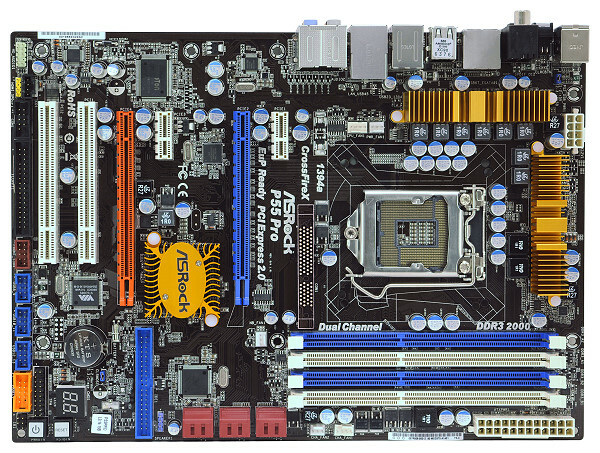 After you have downloaded the archive with Asrock P55 Pro driver, unpack the file in any folder and run it.